Have you ever thought that the coloring is one of the most important aspects that needs to be considered when you arrange and decorate your bedroom? However, the proper paint color for the bedroom might be such a hard thing to do, because the interior paint color can affect the mood and the ambience of the home occupants. Therefore, there are numbers of researches that try to solve the mystery of how the colors can affect the human psychology. However, you don’t have to be worried to apply the right colors in your beloved bedroom, because everything is in your hands. But one thing for sure, adjust the color application to the interior concept. First step is to determine the color theme. Once you go to the building material shop, you can narrow the choices. With some colors, they can psychologically relax the ambience. For example blue, green and light purple. The bold or too bright colors can be integrated in at small scale, just for the accent. 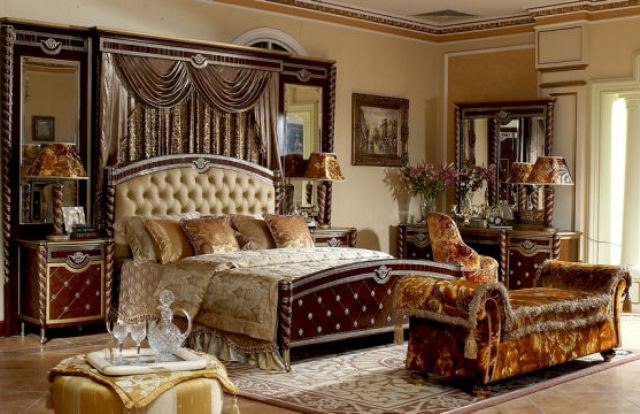 In recent years, the neutral tones have become the new interior coloring trend, especially in the bedroom design. Cream, beige or light brown are some of the most commonly used colors, usually integrated in the minimalist design, which is the number one house design of the decade. The neutral tones are the perfect choices for the bedroom due to the calm effect reflecting from the colors that can improve the rest quality of the home occupants. For those of you who have a small bedroom space, the color application plays a crucial part to make the bedroom look more spacious. Integrate pastel colors such as blue, yellow, pink and many more. 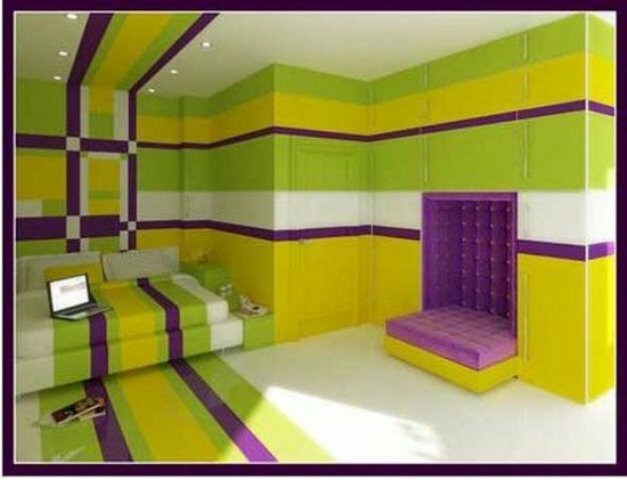 Among all the recommendations, there are also prohibitions to apply particular colors for the bedroom. Avoid using gray or other dark colors, because it can bring the ambience of sadness and depression.